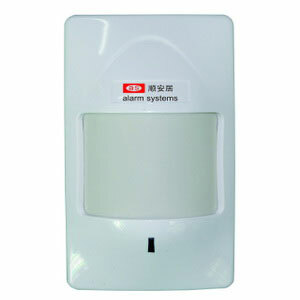 Athenalarm is a professional burglar alarm manufacturer in Dongguan, China. 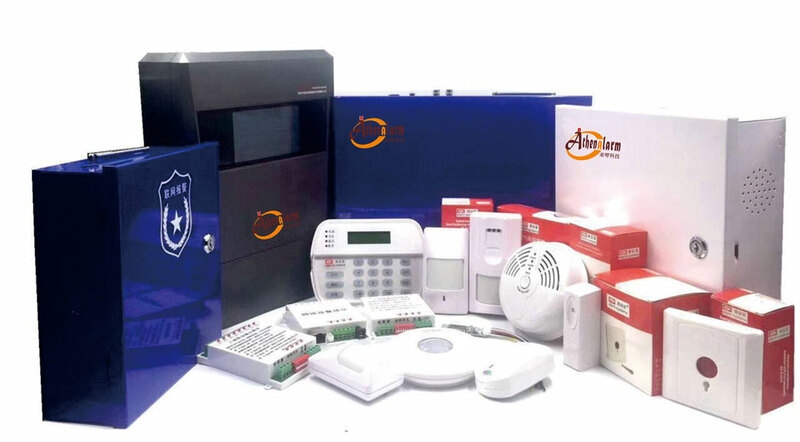 Athenalarm burglar alarms include control panel, smart home, security fence, PIR sensor, alarm detectors, alarm component, among others. 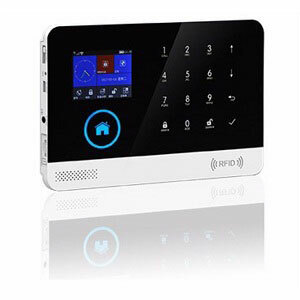 Athenalarm control panels utilize an advanced 32-bit ARM microprocessor, LCD display keypad, intelligent voice prompt. 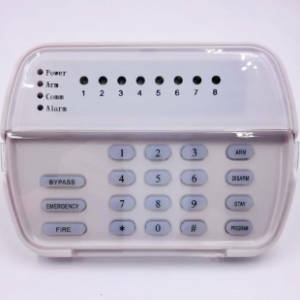 Adopting advanced equipment with solid techniques, Athenalarm high quality burglar alarms are strictly tested before being put into the market. 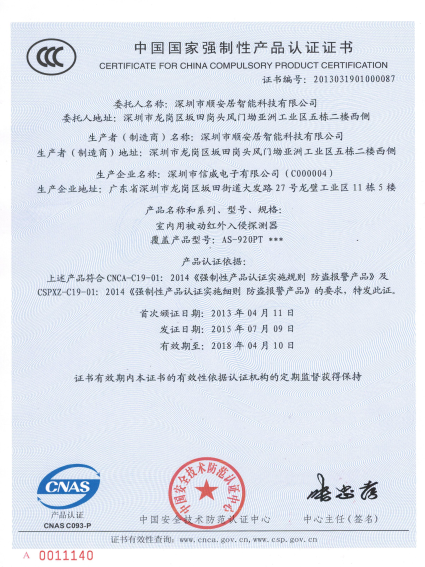 Athenalarm well-equipped facilities and excellent quality control throughout all stages of production enables us to guarantee total customer satisfaction. 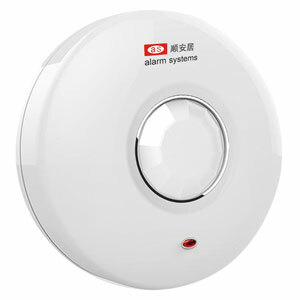 It is an advisable choice because Athenalarm burglar alarms are stable and reliable with competitive price. 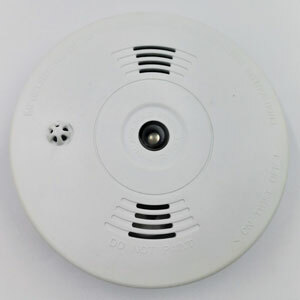 Founded in 2006, Athenalarm is a professional burglar alarm manufacturer specializing in research, design, manufacture burglar alarms and provide integrated alarm system solutions for our customers. 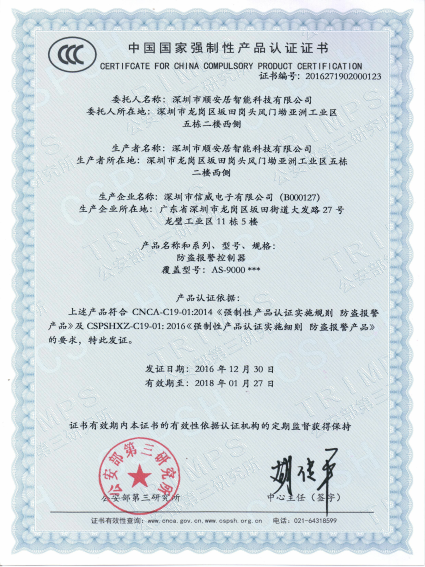 According to the customers' requirements, we can customize products development. 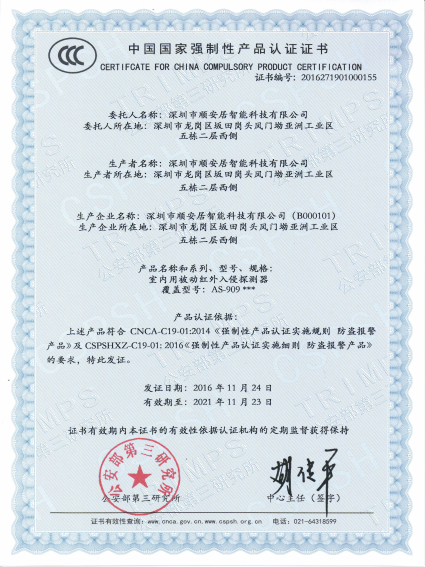 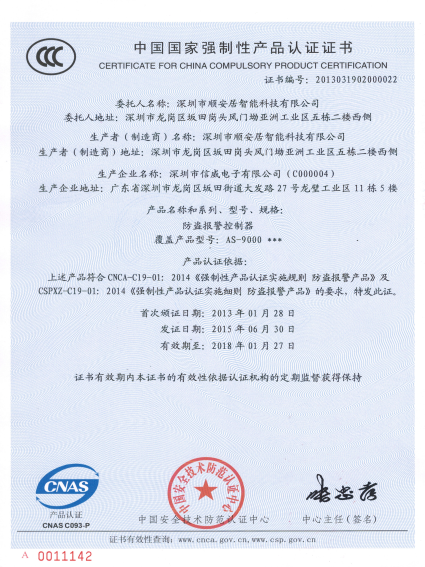 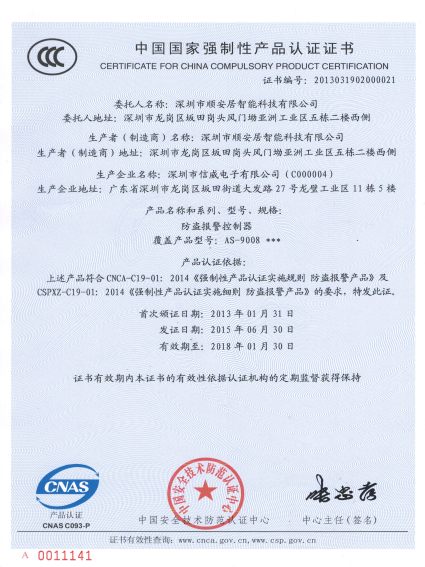 And we also provide OEM service for our customers.